NUFC Blog. 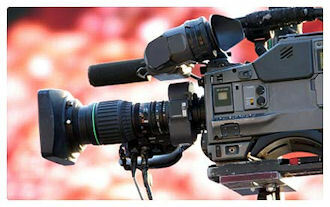 » Blog Archive » TV tactics upset Newcastle manager Alan Pardew. TV tactics upset Newcastle manager Alan Pardew.